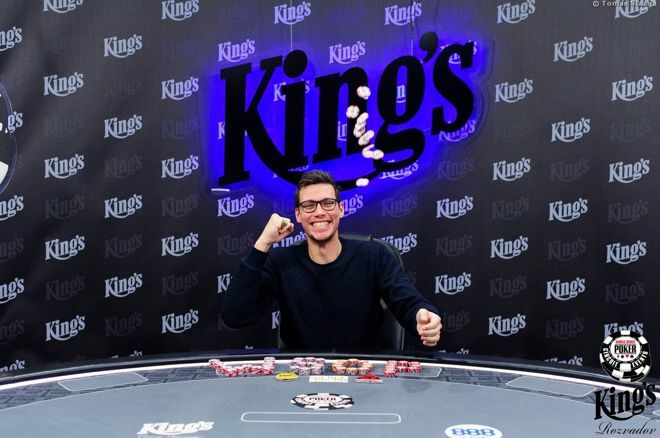 Boyd, a three-time bracelet winner who is eligible to compete in the tournament, posted a critical tweet questioning the structure of the inaugural event. That tweet prompted the WSOP, a Caesars-owned organization that often listens to its customers, to do more than just respond with a canned, “we appreciate your concerns and respect your opinion.” Instead, they actually gave him what he wanted. Well, half of what he asked for. Sometimes, all you have to do is ask and you shall receive. 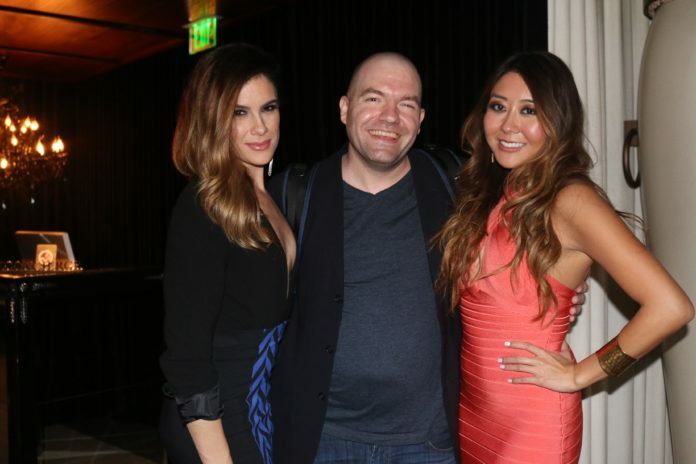 Dutch taught the poker community a valuable lesson. Perhaps, that was his goal from the start? Okay, probably not. But he still accomplished something positive and that’s good enough for us. Boyd is eligible to compete in the bracelet winners only event being that he’s a three-time WSOP champion. 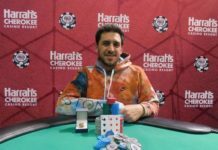 His last bracelet event title came in 2014 when he shipped a $1,000 no-limit hold’em tournament for $288,744. That was eight years after his first WSOP win ($2,500 NLH for $475,712). He also took down a $2,500 limit hold’em tournament in 2010 for $234,065. What’s this New Event All About? 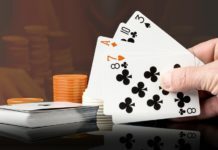 If you have ever won a WSOP bracelet, whether it be the Main Event, the Poker Players Championship, or just some random $1,500 tournament in 2008, you’re eligible to compete in the $1,500 bracelet winners only tournament on July 10. The 50th annual WSOP special event will last four days, finishing up a day prior to the Main Event final table. 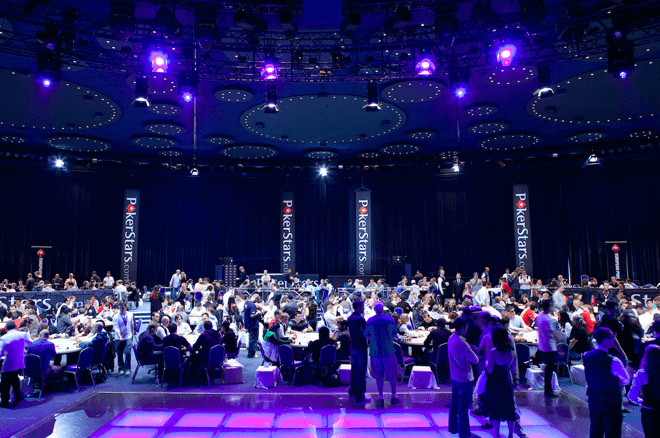 Registration is open until the start of Day Two (July 11) and each participant starts with 50,000 chips. 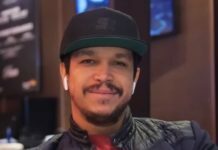 Boyd was initially upset the WSOP wasn’t giving bracelet winners much incentive to compete in a tournament that should have a difficult field. 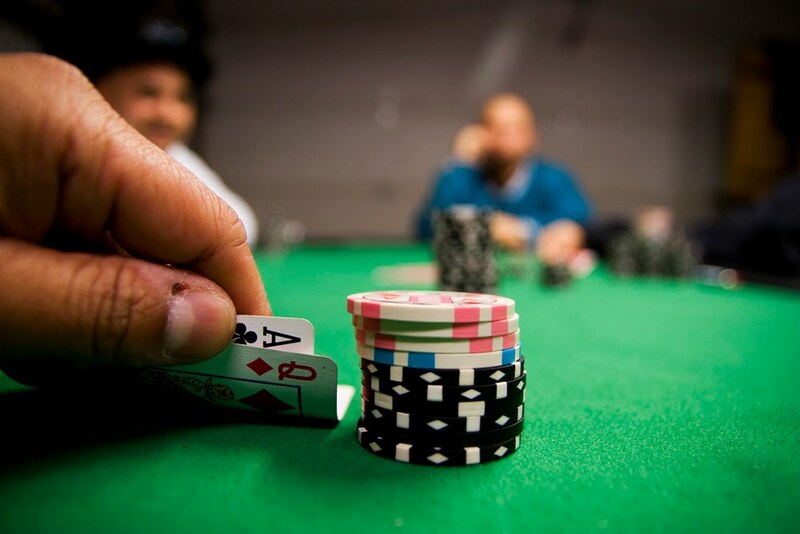 The average bracelet winner is more skilled than the average random poker player. So, it’s conceivable to think that a fully raked tournament such as this has a negative expected value for most eligible players. But fear not, Dutch Boyd. The WSOP staff stepped up and gave you part of what you wanted. That’s some exxcellent customer service and now everyone is satisfied.